Come see this spacious ranch in Granville set on 1 acre with 3 bedrooms,1 full bathroom and a total of 1,560 square feet of living space. 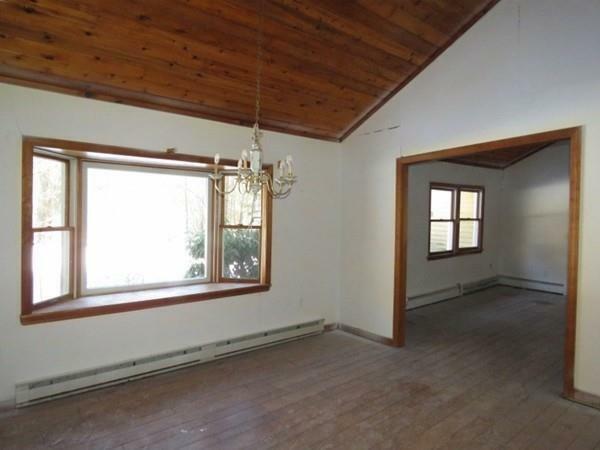 Formal dining room off the kitchen with high vaulted ceilings and chandelier. The large living room features doors which lead to the rear deck overlooking the creek and yard. Enclosed porch off the deck. Make this home yours today! 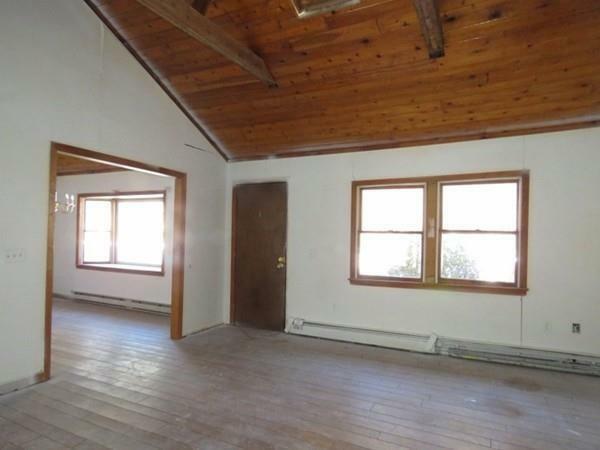 Listing courtesy of John Oliveri of Property Works Ct. Disclosures No Disclosures. Sold in "As is" Condition. 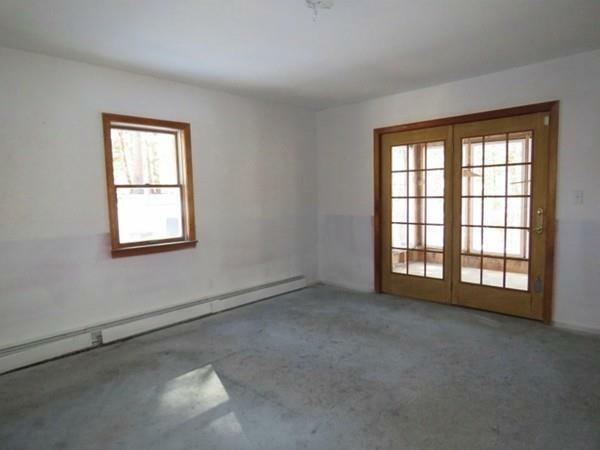 Please Be Advised That Any Offers On This Property Require A Minimum Earnest Money Deposit Of 1% Of The Purchase Price Or $1000 Whichever is Greater. 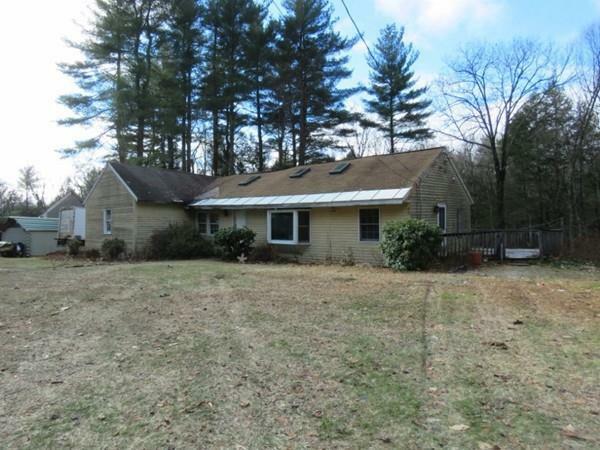 Listing provided courtesy of John Oliveri of Property Works Ct.